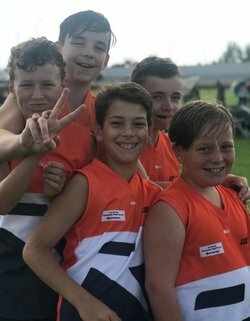 The WAFC Metro Central Conference held their inaugural Youth Football Invitational last weekend with over 400 year seven footballers participating, making the jump from junior to youth football. The day revolved around familiarising players and parents with the different rules and regulations that come with moving up the age bracket, specifically in regard to matches themselves and the new rules. 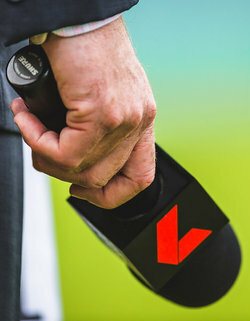 A number of football activities were run throughout the day to engage players, including team building exercises, rule demonstrations and gameday setups. This informational session is vital to the development of young footballers, allowing a smooth transition in their journey at club level. Competitions & Club Development Team Leader Corey Ranger was thrilled with the invitational and thanked the staff and volunteers for the successful running of the event. “To have over 400 participants and 1000 spectators attend the session is terrific for the Central Conference,” Ranger said. The football season kicks off on Friday April 26th. The WA State U16s will have a final hit out before the team is selected for the State Carnival held in June across Western Australia and Queensland. Players will partake in a practice game at the Fremantle Dockers Football Club in Cocburn, giving the youngsters a final chance to impress. Bouncedown will be at 4.30pm on Thursday April 18. WEST Perth, Swan Districts, East Fremantle and Perth all recorded WAFL Colts Super Round victories across the weekend at Steel Blue Oval and New Choice Homes Park. The WAFL Colts Super Round got underway on Saturday at Steel Blue Oval. Those two matches saw West Perth defeat Claremont 8.7 (55) to 5.10 (40) and then Swan Districts defeated East Perth 10.8 (68) to 8.4 (52). 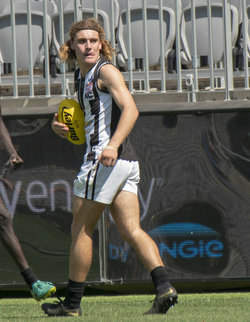 The round then picked up on Sunday at East Fremantle's New Choice Homes Park with the last two games of the weekend in the colts. That began with East Fremantle producing an impressive performance to defeat Subiaco 12.8 (80) to 3.5 (23) before Perth prevailed 9.12 (66) to 6.9 (45) against South Fremantle. 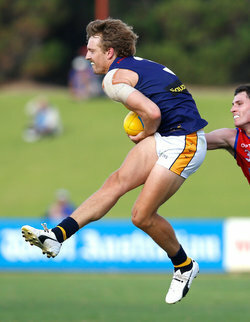 ROUND 2 of the 2019 WAFL season saw a host of standout individual performances while Subiaco and Claremont won big for the second straight week, Perth remained undefeated and East Perth and the West Coast Eagles both opened their accounts. All five Round 2 WAFL matches took place on Saturday afternoon starting at Fremantle Community Bank Oval with Perth holding on in a thriller over South Fremantle, winning 11.10 (76) to 10.13 (73). 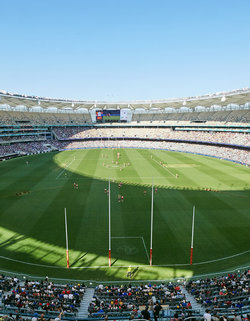 Optus Stadium then hosted a home and away WAFL fixture for the first time and it was a historic occasion with the West Coast Eagles winning their first game as a standalone club, beating Peel Thunder 11.11 (77) to 6.14 (50). The WAFL Futures competition continued this week with Round 5 seeing Subiaco remain unbeaten on top of the ladder. West Perth were far too strong for Claremont, while Peel defeated the South West Talent Academy. 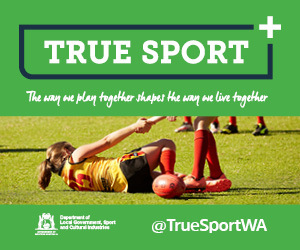 Swan Districts and South Fremantle were the other major winners. 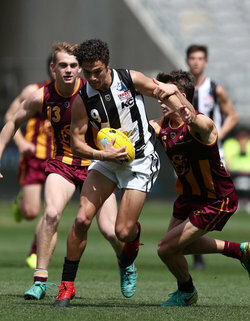 ROUND 2 of the 2019 WAFL season again sees all five matches take place on Saturday and there's plenty of intrigue surrounding each contest including the first home and away season match to be played on Optus Stadium. Optus Stadium played host to a tremendous WAFL Grand Final day in 2018 and now will host a home and away fixture for the first ever time on Saturday when Peel Thunder plays the West Coast Eagles in the lead up to the Western Derby as the evening fixture at the stadium. 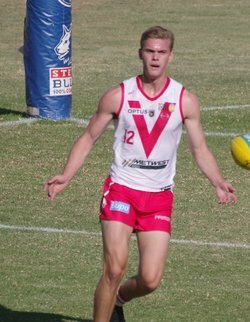 The other Round 2 WAFL action sees two of the winners from last Saturday, South Fremantle and Perth, do battle at Fremantle Community Bank Oval in the earlier starting contest at 1.15pm. Plenty of fantastic fixtures and family action down at Round 2 of the WAFL this weekend. There will be heaps happening around the grounds including fun zones, pop-up food and beverage outlets and competitions for the whole family. 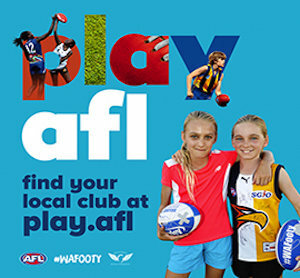 Check out what you can get involved in at the footy this weekend. The Sharks will line up for their first official game at New Choice Homes Park this Saturday, against Subiaco. We’ve got plenty of activities for the whole family! Remember Children 15 and under go free. Featuring in our Free Kidz Corner this week will be the Bungee Joust & Superhero Sumos. 9 Seeds Café will on site for your caffeine hit and have some delicious food in the kiosk. Grab your blue and white get-up at the merchandise sea container. Be sure to stick around for post-match awards in the Main Hall from 6pm, there will be Happy Hour drink specials and the Western Derby on all TVs! Stay around after the match for your chance to get a hat of one of your favourite players. 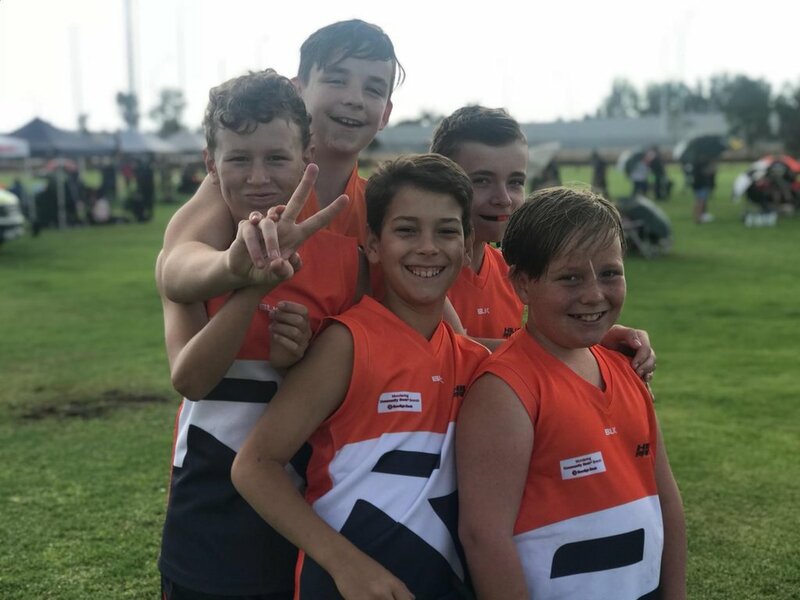 The WAFL Simply Energy Colts will help raise awareness about mental health and suicide prevention when the Kai Eardley Foundation Colts Super Round is played this weekend. The Super Round includes double-headers at Steel Blue Oval, Bassendean on Saturday, April 13 and New Choice Homes Park, East Fremantle, on Sunday, April 14. 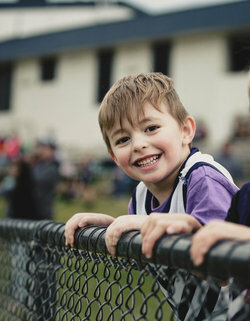 A gold coin donation at each ground will raise funds for the Kai Eardley Foundation, which is named in honour of East Fremantle player Cam Eardley’s younger brother, Kai, who tragically took his own life in 2016. Mother Claire Eardley, said the Kai Eardley Foundation aimed to reduce the stigma attached to suicide and equip young men with the skills to navigate mental illness. 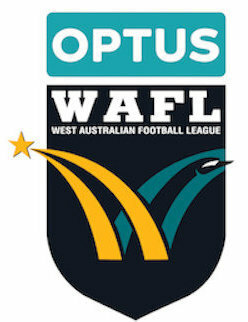 The 2019 Optus WAFL Premiership Season kicks off live and free on the 7 Network on Saturday April 6 with a highly anticipated clash between Perth and West Coast. The game will be the start of Perth's 120-year celebrations, and also West Coast's first as a stand-alone team in the WAFL competition. Channel 7 coverage commences at 12.30pm. The Subiaco v East Perth game will be covered live on Sport FM 91.3fm and Claremont v East Fremantle is live on KIX Digital. Live stats from the Peel Thunder v West Perth and Swan Districts v South Fremantle games will be available on the WAFL App and WAFL website. The Peel Thunder versus West Coast Eagles WAFL game will be played as a curtain-raiser to the AFL Western Derby at Optus Stadium this Saturday, April 13. This presents an exciting opportunity for WAFL players, coaches and support staff to experience the world-class facilities at Optus Stadium. THERE were so many outstanding Round 1 performances that choosing the Round 1 Team of the Week could have easily taking up two sides, but it's been narrowed down to the first group of 22 for the new season. 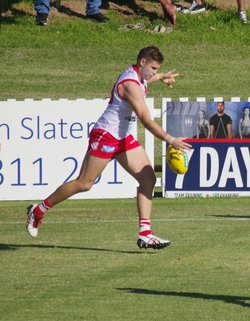 It was a tremendous opening to the 2019 WAFL season with the five games on Saturday afternoon featuring two thrillers with South Fremantle withstanding a kick after the siren to beat Swan Districts 8.5 (53) to 7.7 (49) while Peel Thunder held off the fast-finishing West Perth 14.4 (88) to 12.13 (85). 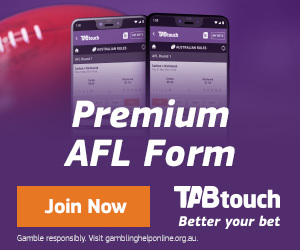 There were then more comfortable wins for Subiaco against East Perth 19.9 (123) to 6.8 (44), Claremont over East Fremantle 16.7 (103) to 3.7 (25) and Perth 16.13 (109) to 9.9 (63) against the West Coast Eagles in their inaugural WAFL appearance. 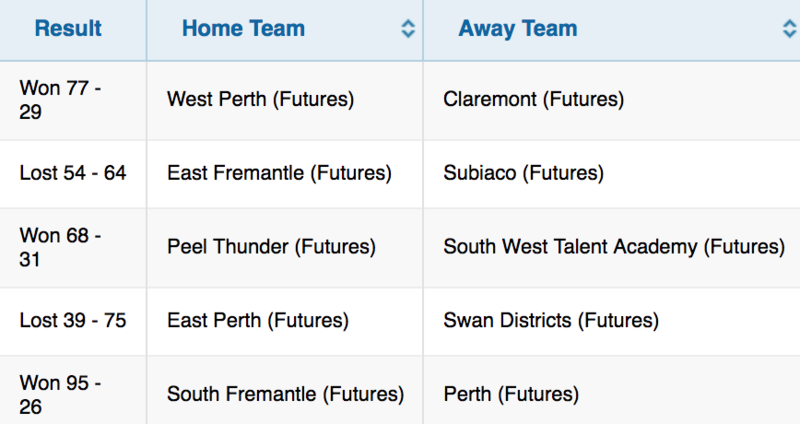 THE 2019 WAFL season gets underway with a full round of five fixtures on Saturday afternoon as the clubs look to get the new campaign off to a rocketing start with plenty of momentum behind it. There is a great sense of excitement coming into the 2019 WAFL season and the clubs can now build on that momentum once they hit the ground running playing for four premiership points come Saturday afternoon. The addition of the West Coast Eagles having their own standalone club means the WAFL is now a 10-team competition for the first time.